project was developed by an international think tank led by DQInstitute. Together, we work to introduce a digital curriculum into the education system that focuses on eight key digital areas. Its aim is to train responsible future digital citizens. DQInstitute has developed a pioneering program in children’s digital education, based on the fact that last-century concepts such as IQ (Intelligence Quotient) or EQ (Emotional Quotient) aren’t enough to ensure full development in today’s digital world. 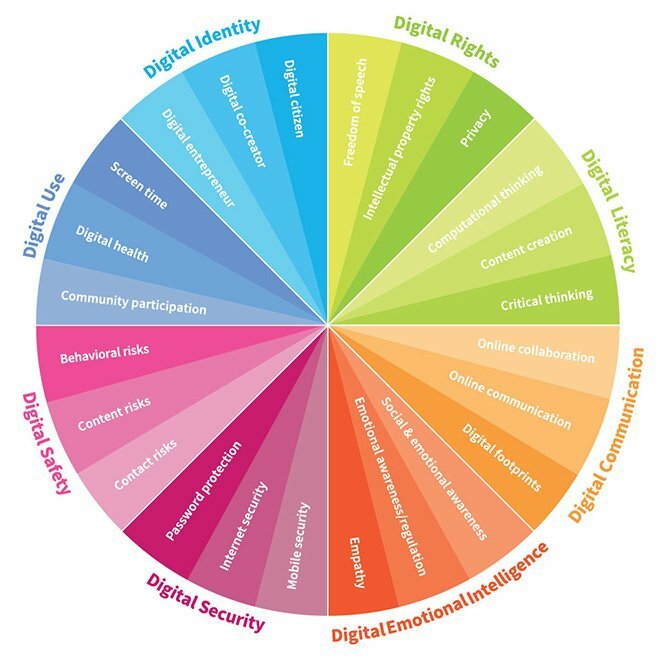 The program covers the development of eight key digital skills that make up the DQ (Digital Quotient), including digital literacy, digital emotional intelligence and navigating the Internet. First international report on children’s Internet surfing habits. As part of this digital education program, various global studies are being carried out to analyze children’s digital skills. The first of these reports analyzes the Internet surfing habits of 38,000 children aged between 8 and 12 from 29 countries all over the world. This international report, which was presented in February 2018 at the World Economic Forum in Davos, was produced by DQInstitute with support from the WEF and collaboration in Spain from the ISDI Foundation. LChildren spend an average of 32 hours a week in front of a screen, whether a cell phone, tablet or computer, for entertainment. 50% access the Internet through their own cell phone. Children who use social media spend 12 more hours a week in front of a screen and have a 70% greater chance of facing cyber-risks. In its conclusions, the DQ Impact Report considers that it should act quickly given the rapid speed of the Internet’s penetration. More than 720 million children aged between 8 and 12 will use in the Internet by 2020, and more than 90% of them will come from developing countries. With so many new young users, the impact of cyber risks will inevitably grow. That’s why it’s so important to provide appropriate digital education that will allow children to grow into responsible digital citizens. It’s currently estimated that 260 million children aged 8 to 12 are at risk globally, and that number will rise to 390 million by 2020.
addition, the study shows that 31% of Spanish children who participated in the study were victims of some type of cyberbullying in the last year. At the Foundation, we aim to go deeper in the study of the digital skills needed in the earliest stages of education to foster development among children, teachers, schools, families and the entire community committed to the educational ecosystem generally. The Foundation’s participation in this report complements the more than 3,000 studies ISDI has carried out about the digital ecosystem in its various aspects: professional skills, teams, companies and organizations, consumption habits in various sectors, employment and more. In addition, we are implementing a program to foster the development of digital skills in young children in the various schools we collaborate with. 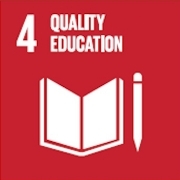 DQ project contributes to achieve Sustainable Development Goals (SDG), the most ambitious program of its kind launched by the UN in 2015 in an effort to address some of the most urgent global problems facing humanity. Valeria Sánchez, managing director of the ISDIgital Foundation.